Every once in a while, I get to review a product that isn’t for the kids. 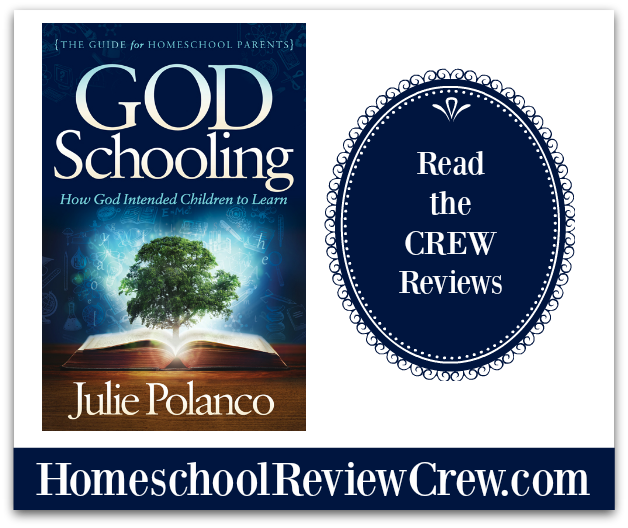 Recently, I had the opportunity to review Godschooling: How God Intended Children to Learn by Julie Polanco. I was very intrigued by the first chapter of the book. And although she begins with a Bible verse, Galatians 5:1, I believe it is even applicable to those who look for secular education. It is for freedom that Christ has set us free. Stand firm, then, and do not let yourselves be burdened again by a yolk of slavery. Paul was writing regarding the legalistic religious requirements of his day. We are not only free from religiosity but anything that can become religious or dogmatic. I know I have had to catch myself several times. I’ve had to stop and listen to the real needs of my children. Because I had begun to let the curriculum lead our educational journey. Not the children. Not even me. The curriculum was no longer the guide. I had put the curriculum on the pedestal of dictatorship. And if I missed the mark, I had failed. I had failed my children, the curriculum developers, and any other goals I had regarding their education. And it did not matter if it was a secular curriculum or a faith-based curriculum. I gave them ALL the final authority and followed them religiously. To the dismay of my children. No, I know her story very well. And, just like the author, Julie, I had to find a more relaxed homeschooling approach. 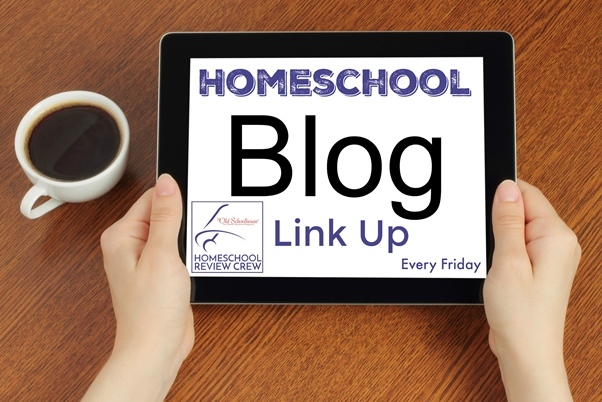 So that I could be receptive to recognizing the needs of my children (and all the other homeschool children that I teach). Reading the first chapter of Godschooling reminded me of that need. In fact, here is a quick photo I snapped on the official day of our homeschool reboot as a result of that first chapter. Julie then goes on in the subsequent chapters to guide the reader in how they can put this new knowledge into practice. She breaks this guidance into sections. Teaching children under eight, between eight and twelve, and then the teens. How to feed them knowledge in the way they like to consume it. 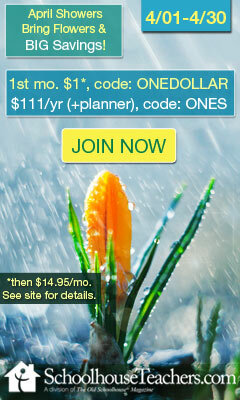 How to get started and suggestions on record-keeping and structure. At the end of each chapter, Julie has Study Questions for the reader to be able to search themselves and gain an understanding of their own situation. So that their homeschooling journey is uniquely their own. Now, have I been completely converted to Unschooling through Godschooling? I’m not going to say yes. I review too many different types of curricula to say that I am a true Unschooler. Reading through the book, however, has inspired me to relax and listen more. To observe how my children like to consume knowledge. And to understand their gifts and strengths. 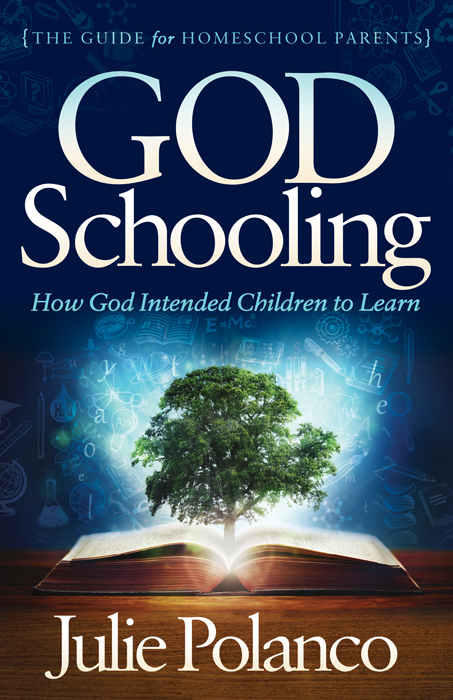 I enjoyed reading Godschooling: How God Intended Children to Learn. 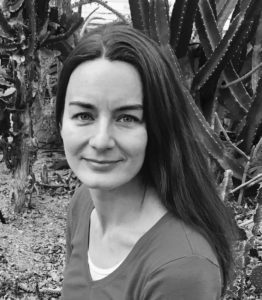 If these little tidbits piqued your interest, you can sign up for your own free digital copy of Julie’s enticing first chapter by going here. Read more about the author, Julie Polanco, by clicking the image. And, for more reviews from the CREW, click on the image below.